Castor oil works wonder in helping to grow lashes drastically, it is being used by a lot of the people from hundreds of year for growing hairs, eyebrows hair and for eyes lashes as well. It has all the essential properties which aids in promising the growth of the hairs including anti-inflammatory and antibacterial arrangements. What you do is after making it sure that your eye area is washed and there is no sign of makeup or any other product, then with a cotton wad or a washed finger smoothly apply oil from the roots of eyelashes to the top. Massage yet another method that helps a lot in making eyelashes grow since it doesn’t only increase the blood circulation of eyes but also make your lashes sparkly which add more beauty in it. Moreover, massage also helps in growing the hair if it is applied to a scalp. To apply massage on gently use your finger all along your eyelash on the daily basis. Both the Lavender Essential oil and Coconut oil gives the proven results in growing the eye, where at one place Lavender Essential protects from destructive free radicals on the other side a rich nutrient antibacterial coconut oil shooting the hair. Mix 1tps coconut oil with 2-3drops of Lavender Essential oil and then apply the mixture with your finger apply gently alongside your eyelashes and their roots. 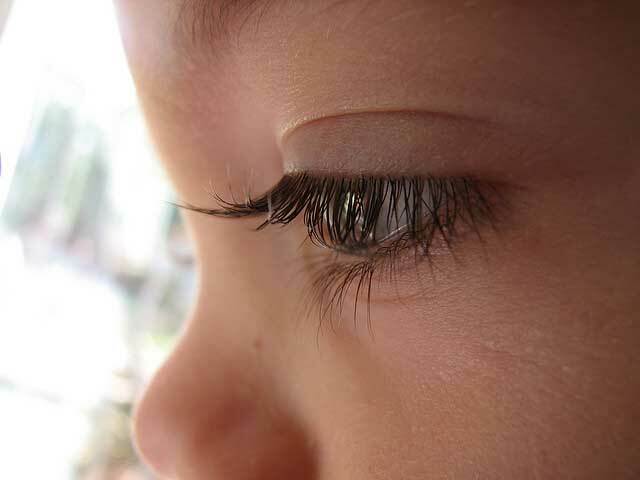 Applying Vaseline on all around your eyelashes will uphold your eyelashes growth. It also saves eyes from getting darker because of using other materials for growth. Apart from growth using Vaseline method is also economical and easy to adopt. Before going to the bed, a little swipe of Vaseline with the cotton swab or by using an old mascara brush will be greatly helpful in growing the lashes. Lip Balm or Chap Stick is also being used widely by the people in growing their lashes. By using a flavoured lip balm you can get good results, but remember one thing make it sure that you are using a menthol free balm. Open your chap stick, apply it from the roots of your eyes to the tips of them, and also apply your lip balm to the skin. Apply it daily before going to bed. Well, these easy tips are definitely going you to help in making your eyelashes grow and are best for enhancing beauty of the eyes.